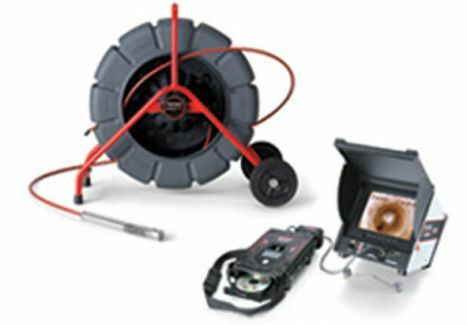 American Rooter offers drain and sewer cleaning services to Niwot, CO and the neighboring area. American Rooter is locally owned and operated, and has more than 30 years of providing rooter and drain cleaning services. 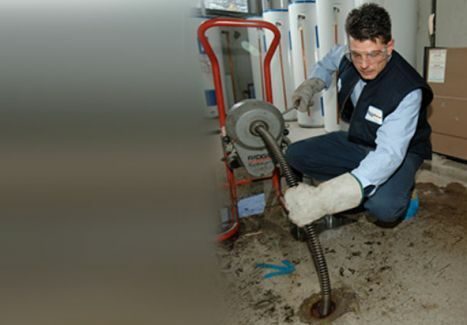 Our services are offered to home owners and commercial applications for sewer and drain maintenance needs for the Niwot area. 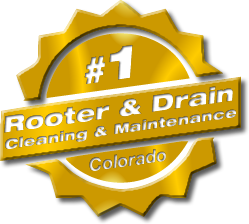 American Rooter provides Niwot residence and businesses with responsive and reliable sewer and drain cleaning services at a fair price. We never upcharge or try to provide services that you don’t need! You are welcome to call our customer hot line, or send us a service request from our “Contact Us” form. No job is too small! Call us to day for a free estimate! 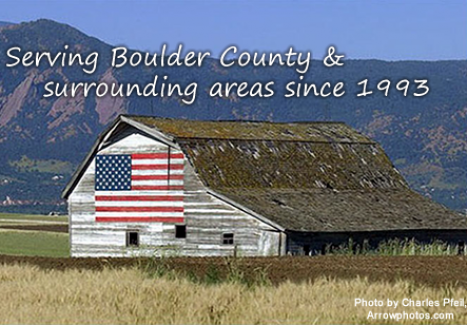 Visit the Niwot Business Association for local businesses and service providers. Same day service – no trip charge.